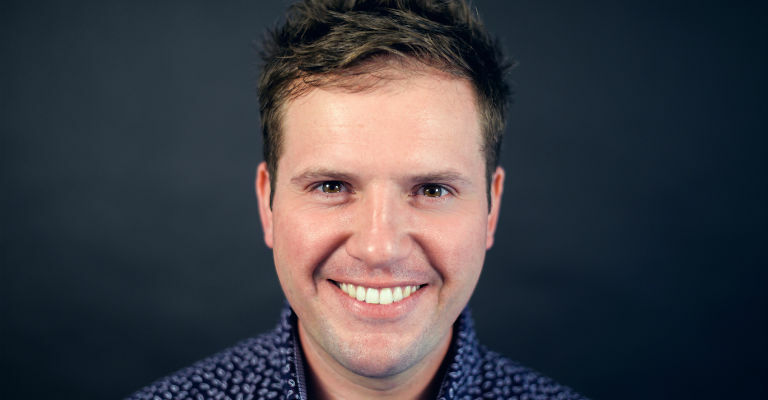 A popular headline act around the UK, Steve was seen on ITV’s Jason Manford’s Comedy Rocks, and has more recently appeared on Comedy Central’s Comedy Store Presents, as well as co-hosting Jason Manford’s Absolute Radio show. Joining Steve is the multiaward winning Harriet Kemsley, who has recently returned from the Just For Laughs Comedy Festival in Montreal to record a show for Kevin Hart’s new online platform. Host for the evening will be Will Duggan.